There is something deeply primitive in mankind that fires the urge to explore, to search for the unknown whether it is beyond an horizon, over an ocean or, maybe, up a mountain. 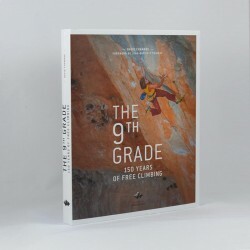 This desire, which includes rock faces, was possibly driven out of the necessity to search for food or minerals but, as modern society changed, so did the motive and-rock climbing came into being as a recreation using just body-strength and willpower. This shift to a sport-like activity emerged towards the end of the 19th Century when those who would have been considered ‘crazy people’ risked life and limb on the seemingly worthless and futile pursuit of what we know as free-climbing be it on small boulders, outcrops and even great vertical mountain faces. This book reflects on those women and men, famous or forgotten, whose lives have been possessed by their passion for the rock. 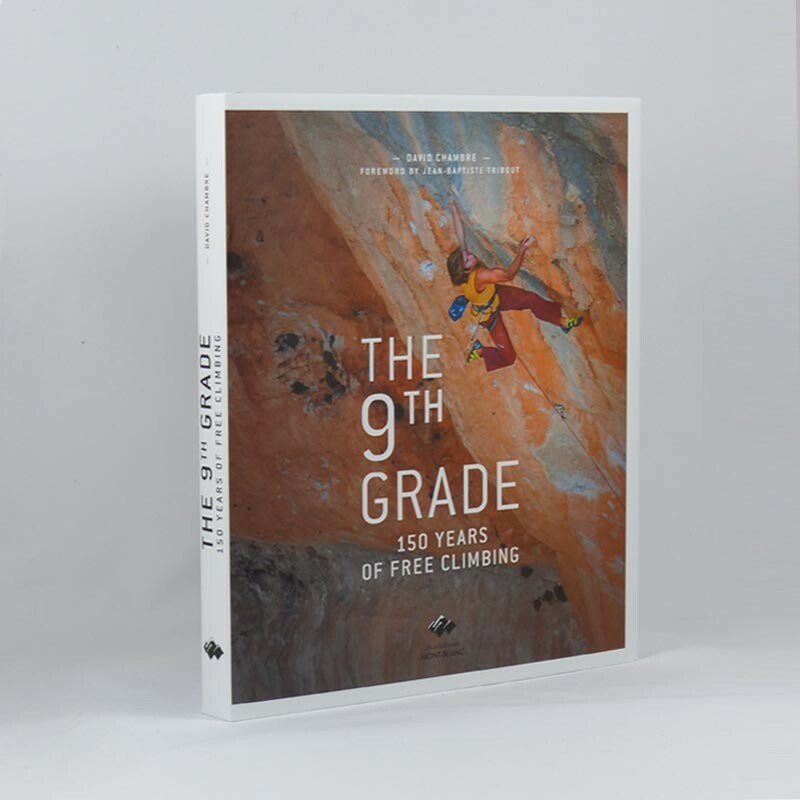 David Chambre is a rock climber and a writer.